Hence, I was so delighted when I saw the United States Department of Agriculture’s estimates of South Africa’s 2018/19 sugar production painting a positive picture of an 8 percent potential uptick to 2.2 million tonnes. 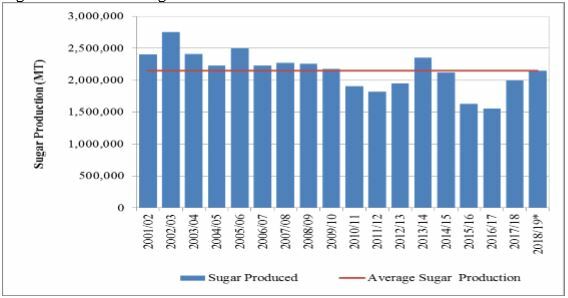 The chart below shows that this is somewhat a return to normal sugar production levels after years of drought. This improvement is mainly based on an increase in sugar cane delivered to the mills for crushing. The story is, of course, different when one looks at prices, specifically from a sugar cane farmer’s perspective which is currently seeing an 8 percent decline from the 2017/18 production season’s prices to 2018/19, according to data from the USDA. 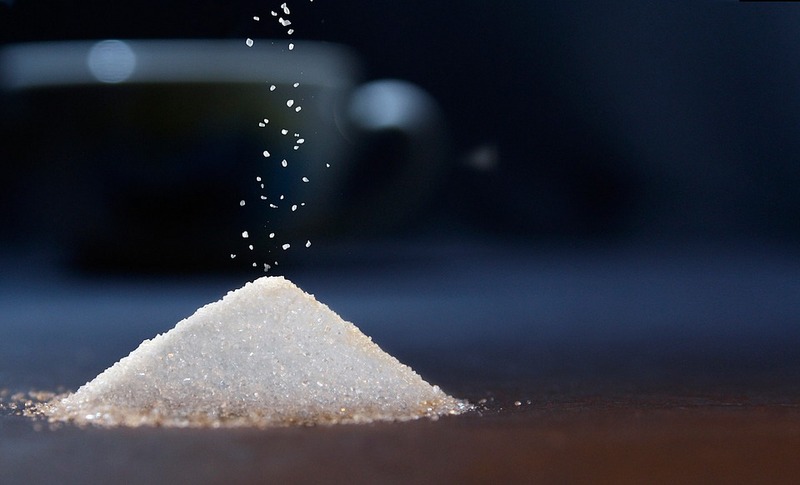 This decline is mainly on the back of increased supply and a potential reduction in sugar cane quality standards in some areas. Now, South Africa’s sugar cane production is set to increase by 11 percent year-on-year to 19.3 million tonnes in the 2018/19. 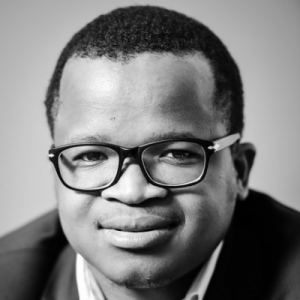 Perhaps, the positive message that we can draw from the South African industry this year, is that while trade policy challenges might prevail for some time, there has been a good recovery from the drought years. The year could end in a sweeter way from a production volume perspective.